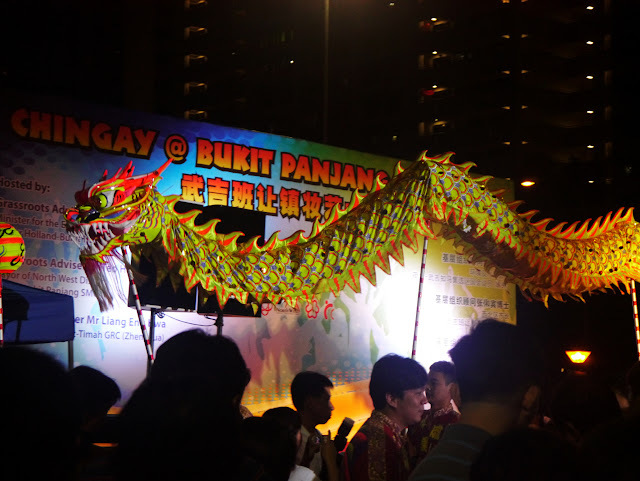 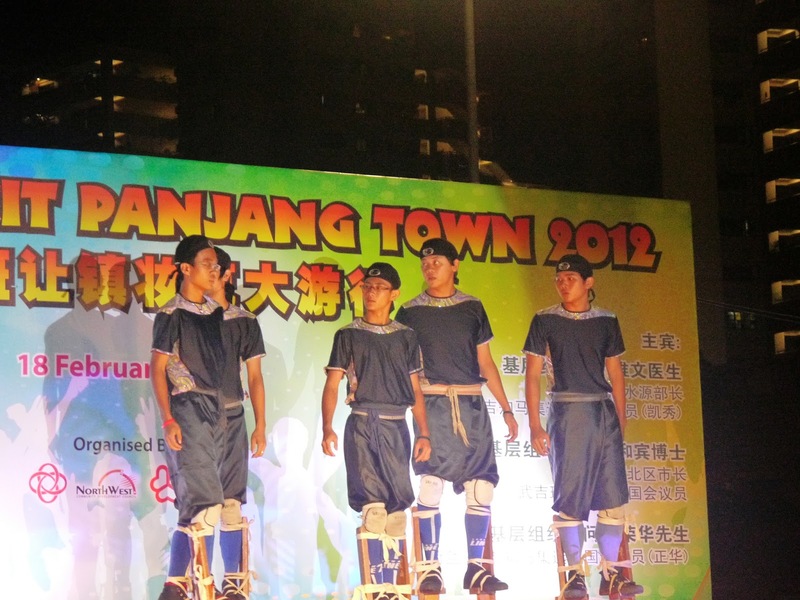 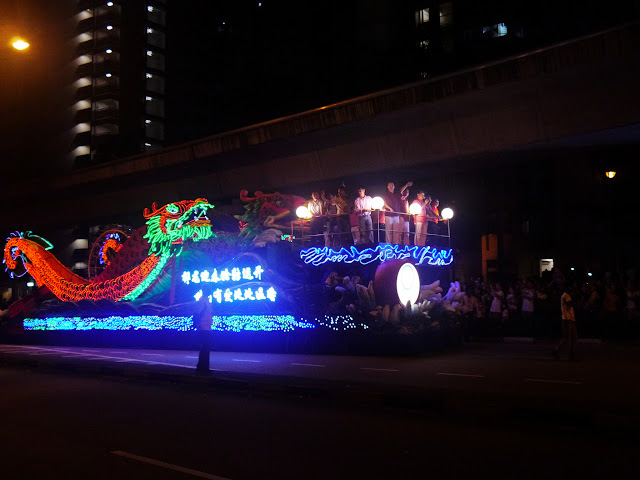 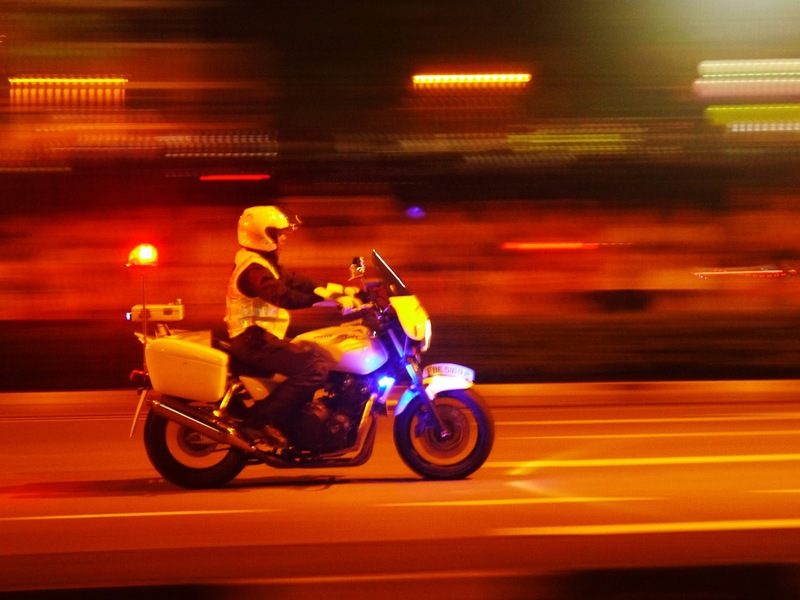 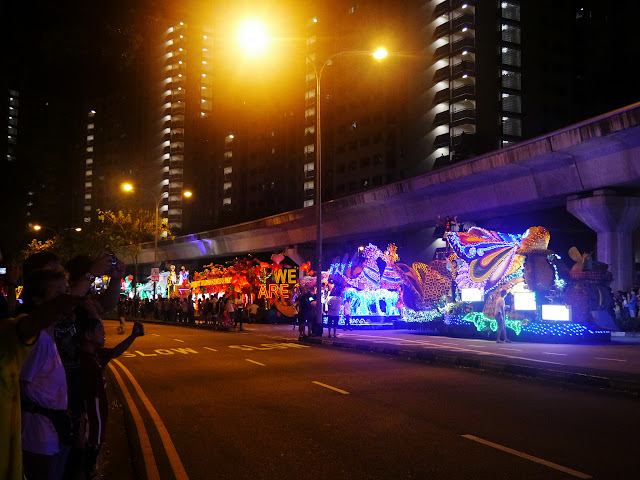 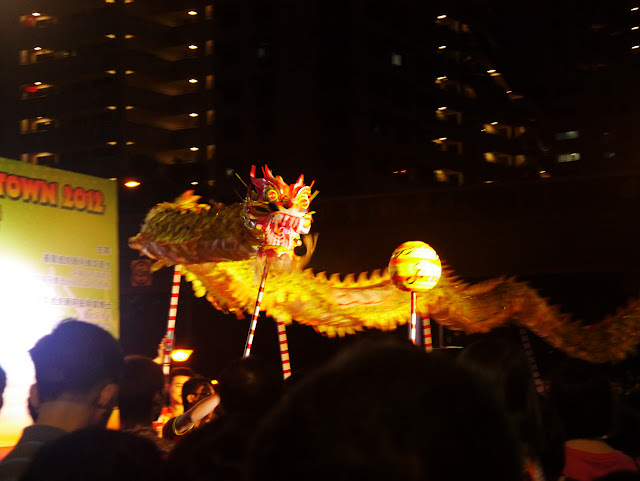 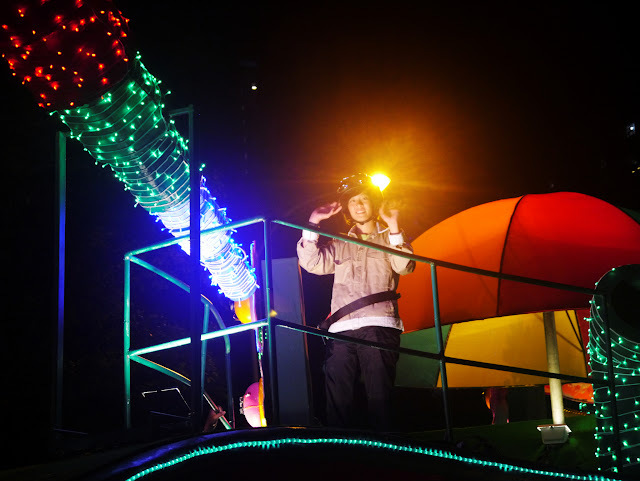 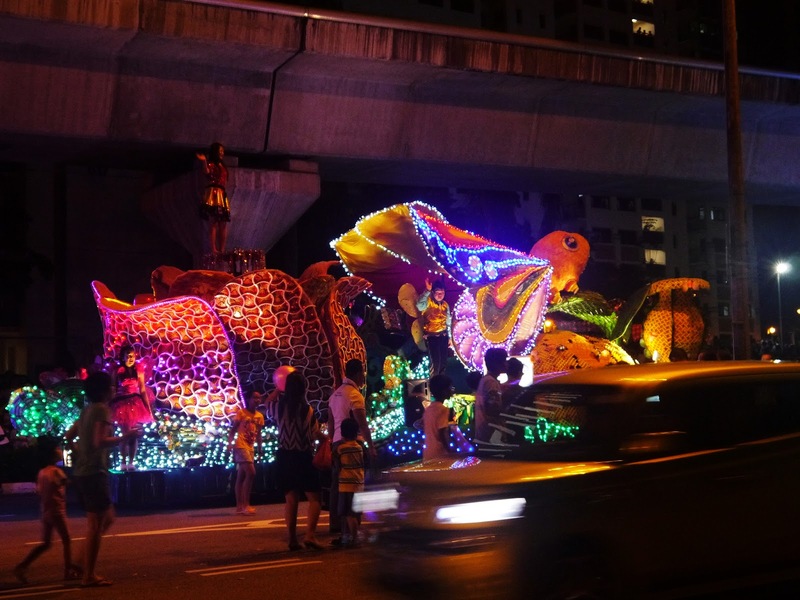 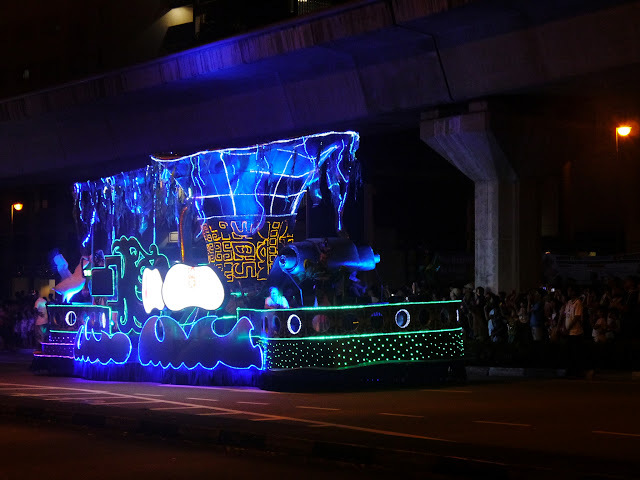 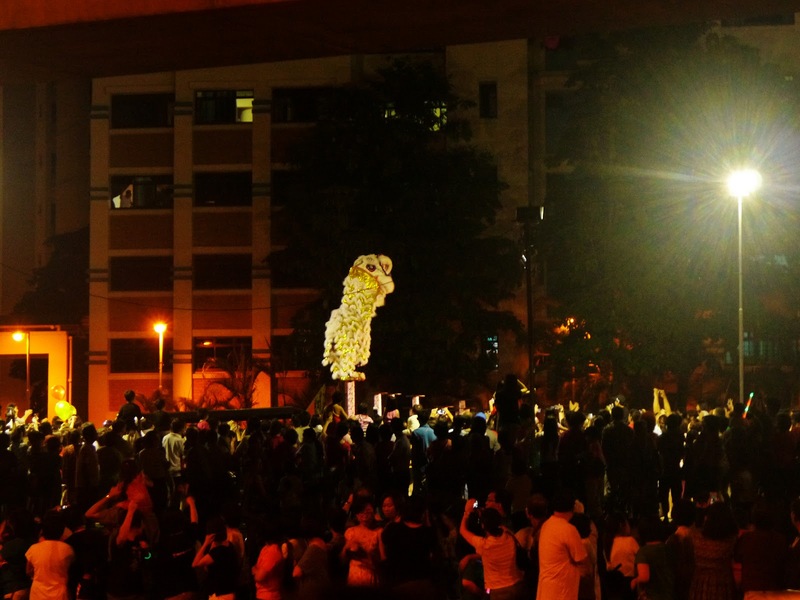 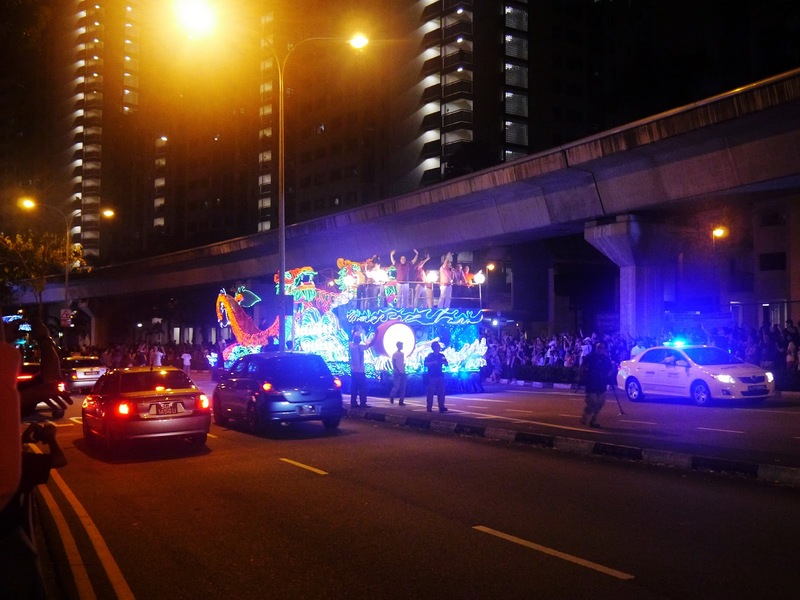 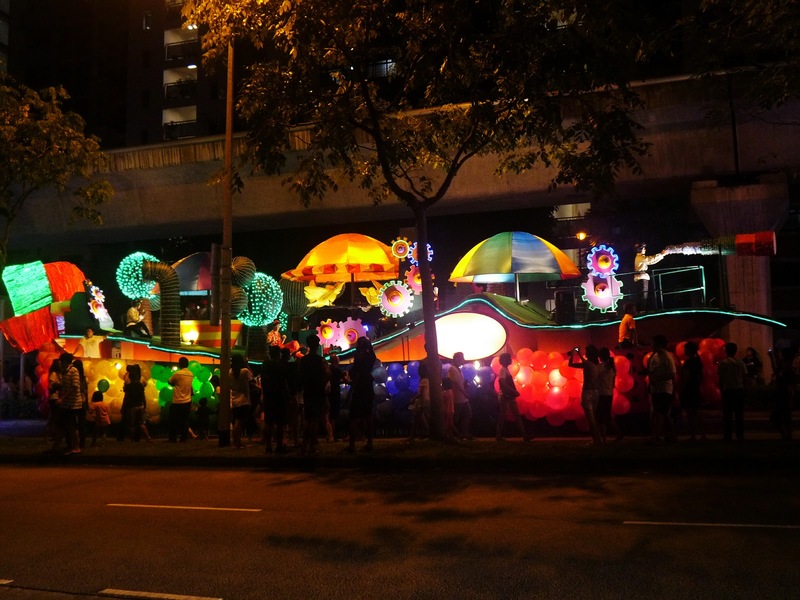 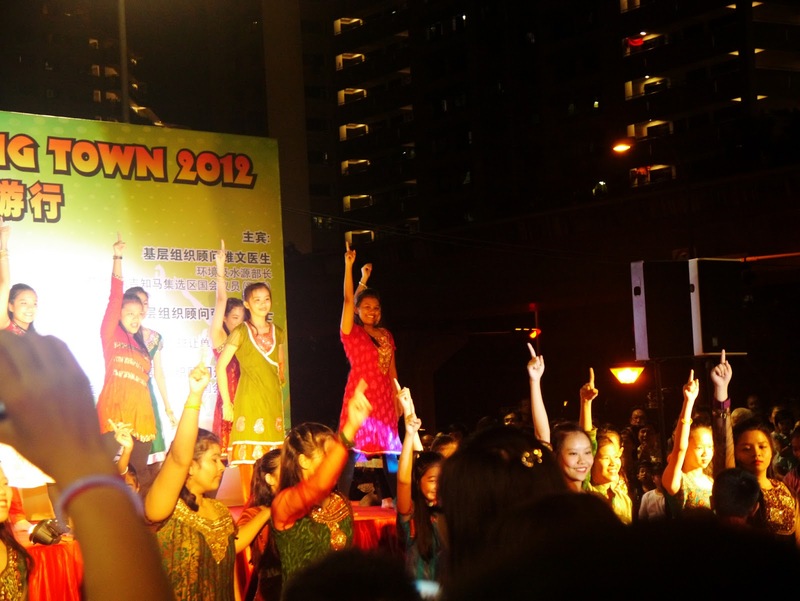 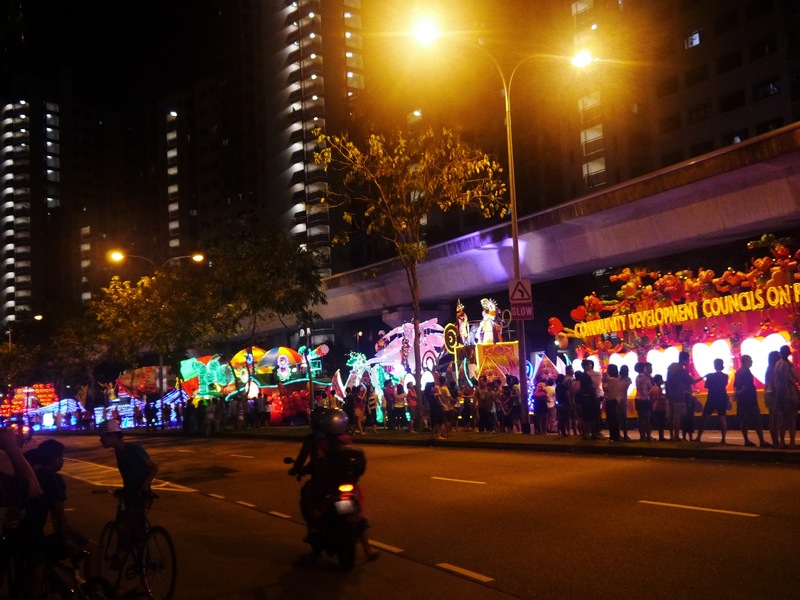 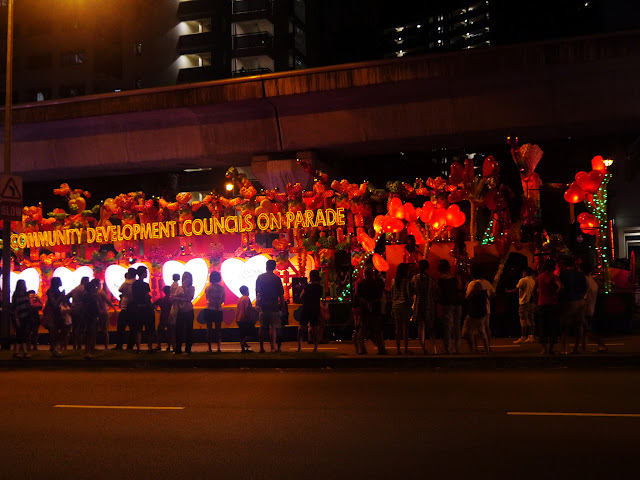 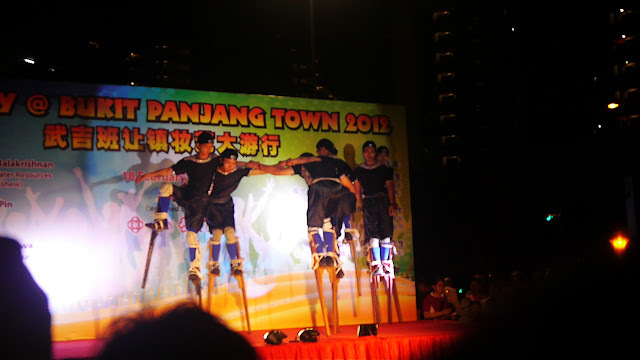 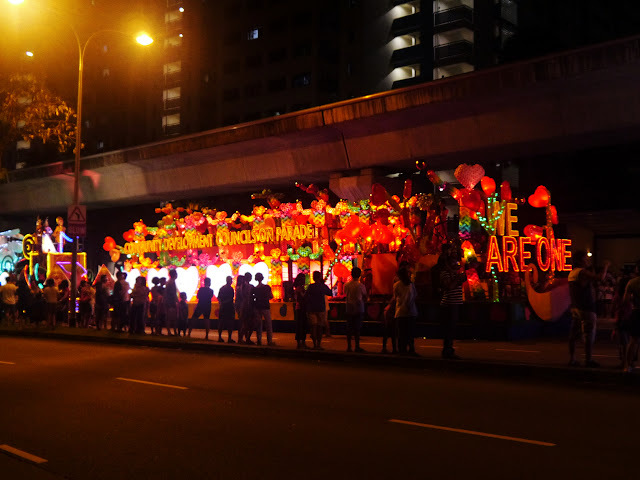 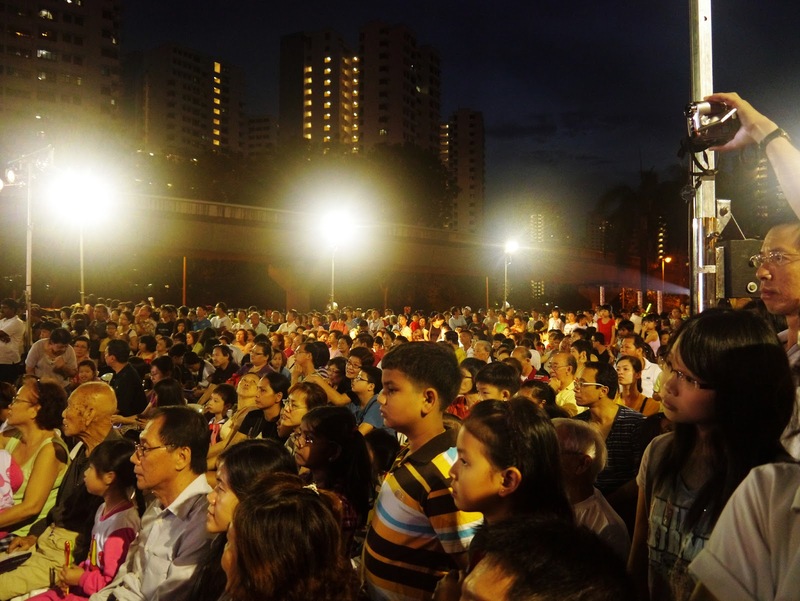 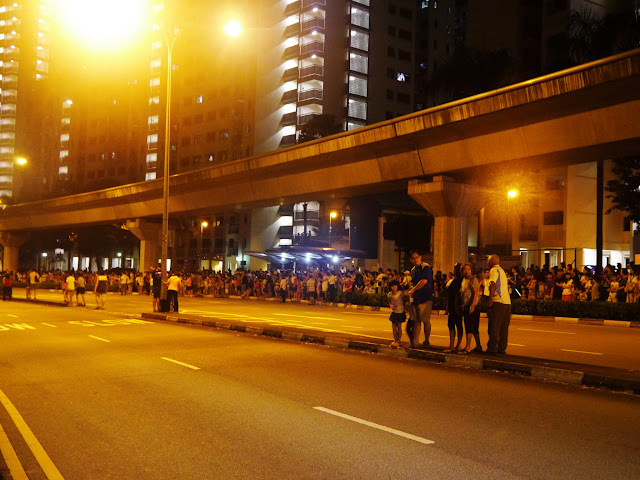 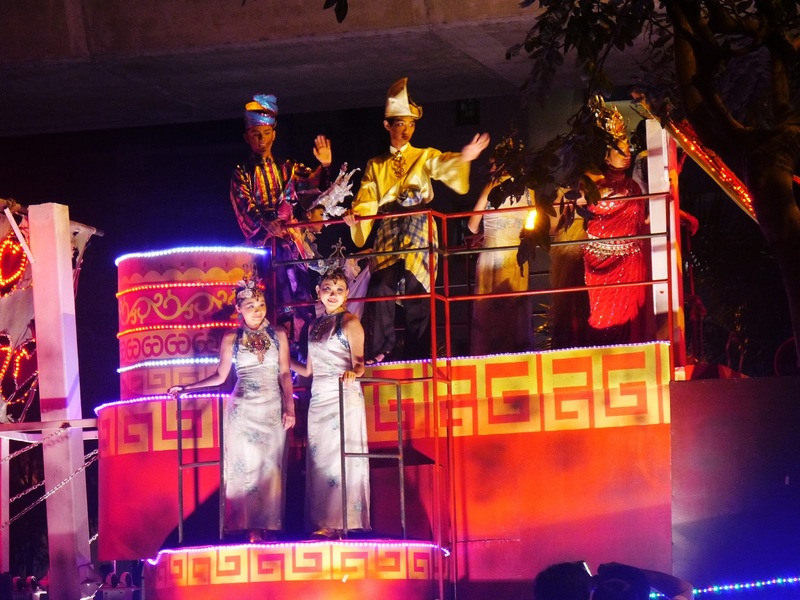 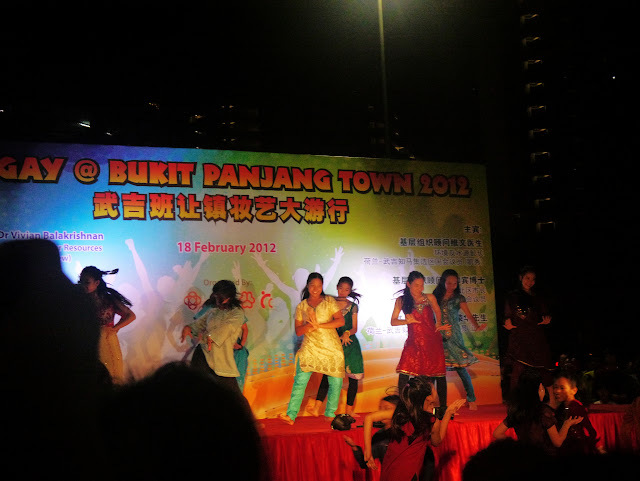 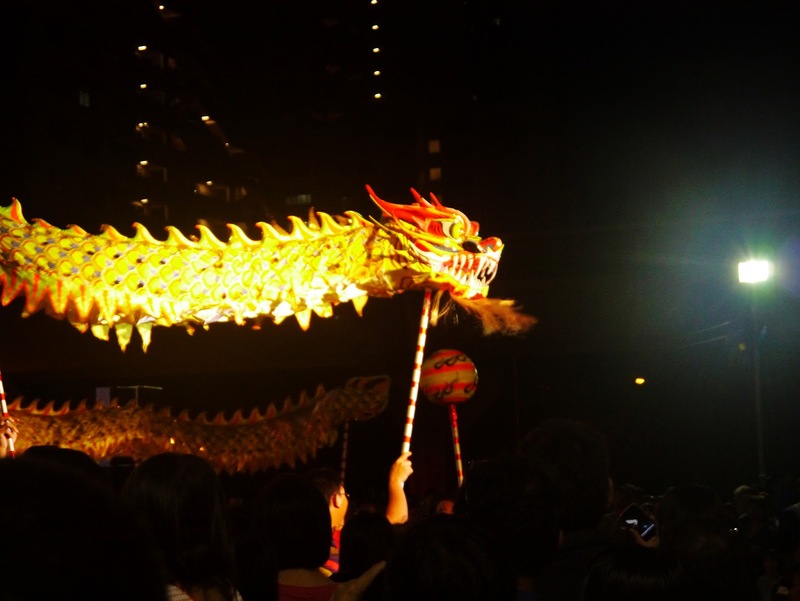 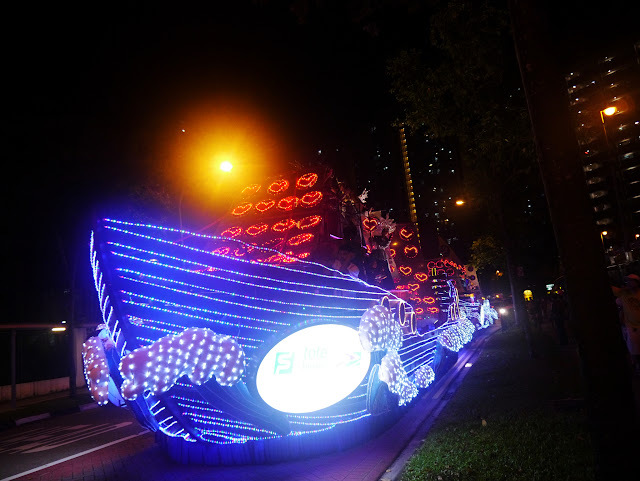 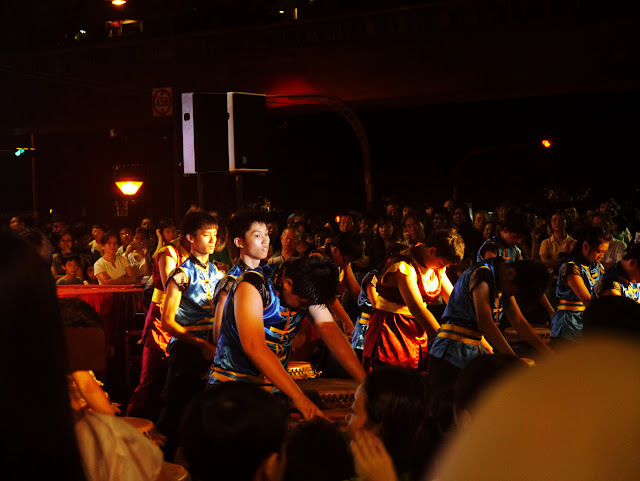 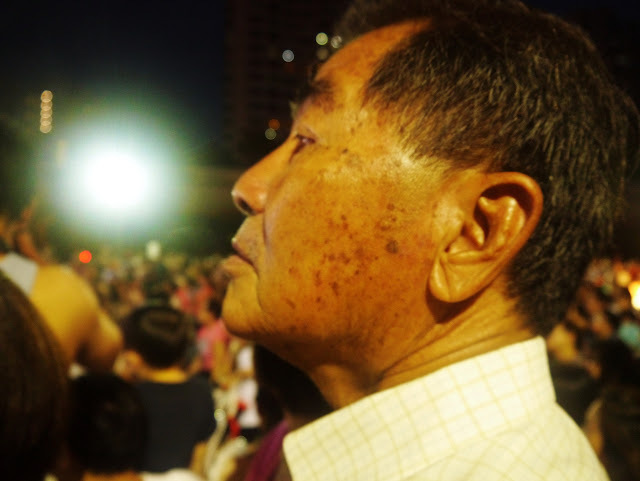 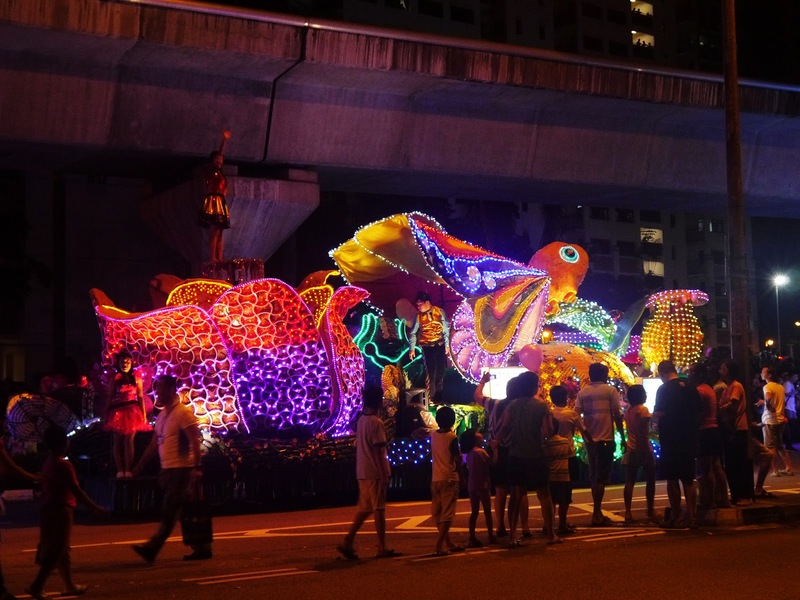 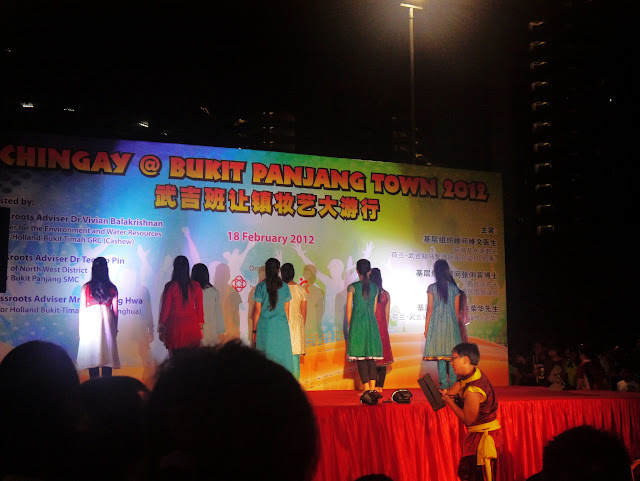 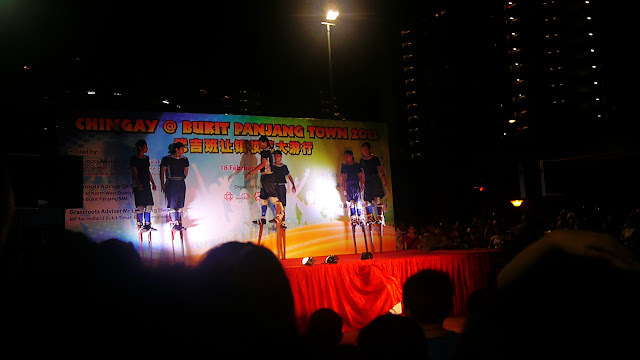 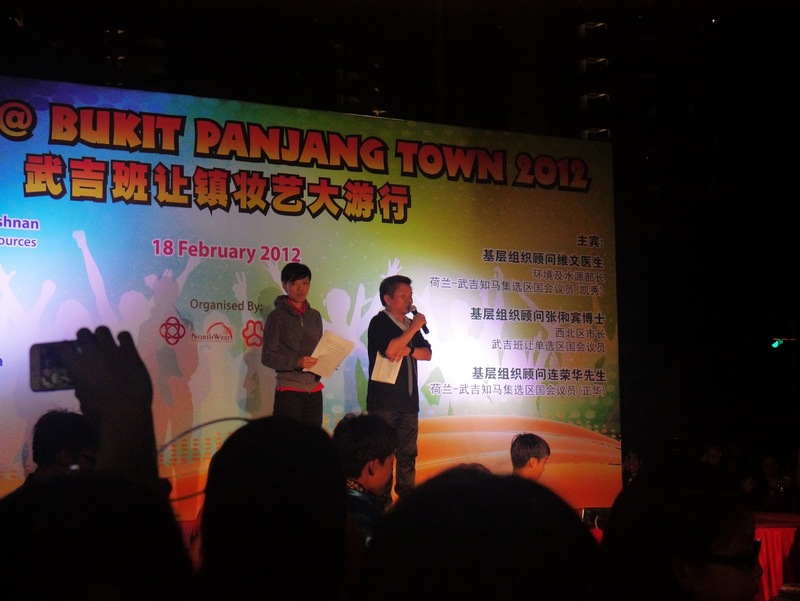 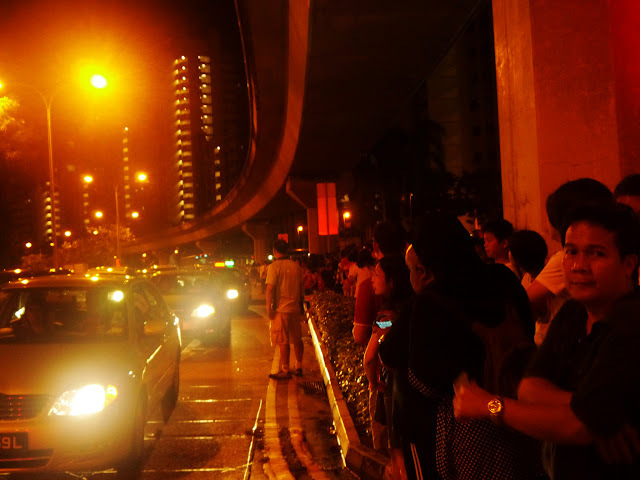 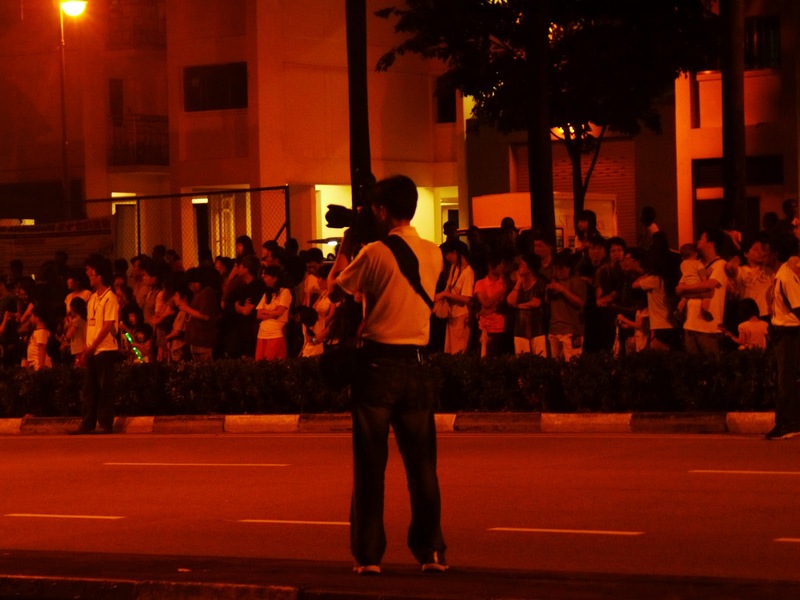 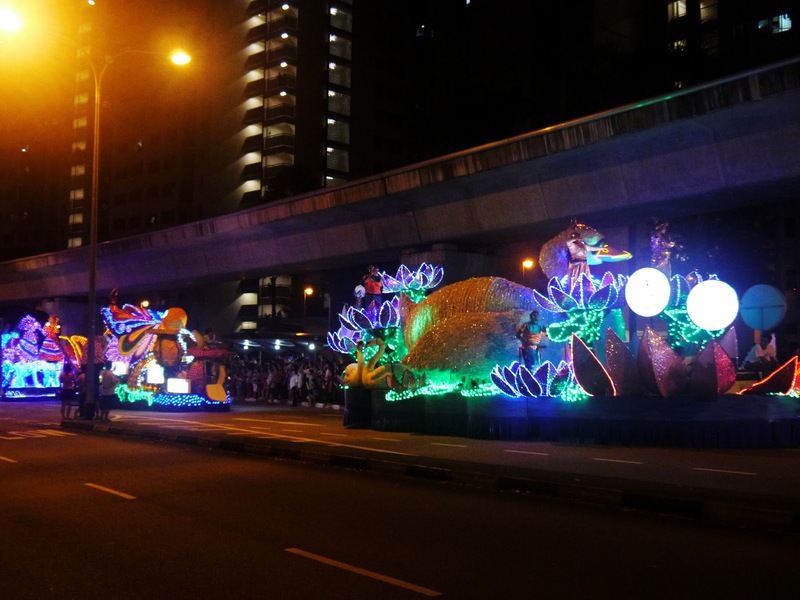 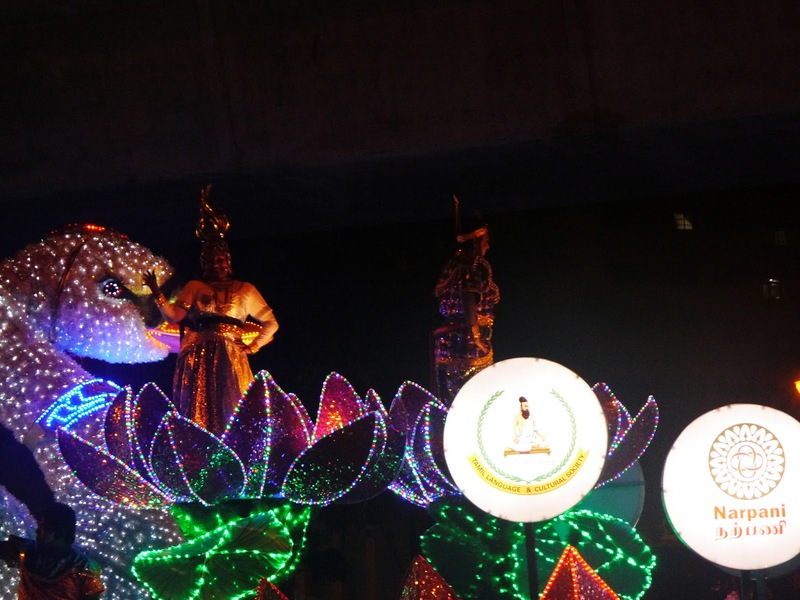 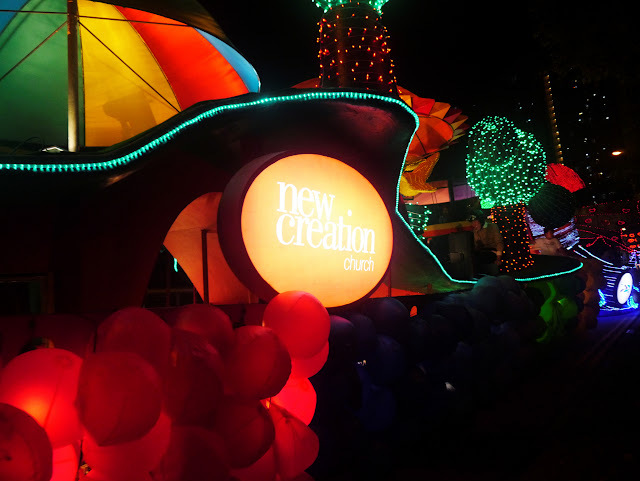 In February, I attended a Chingay at Bukit Panjang Town 2012. 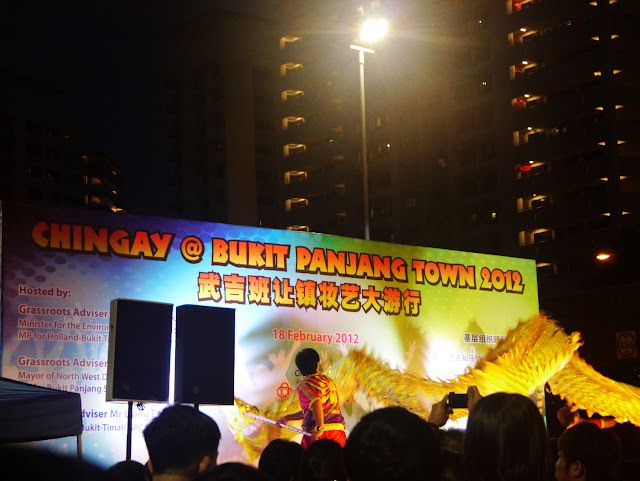 It's my first time attended Chingay in Singapore and this chingay is so near to my house so i attended with my girlfriend. 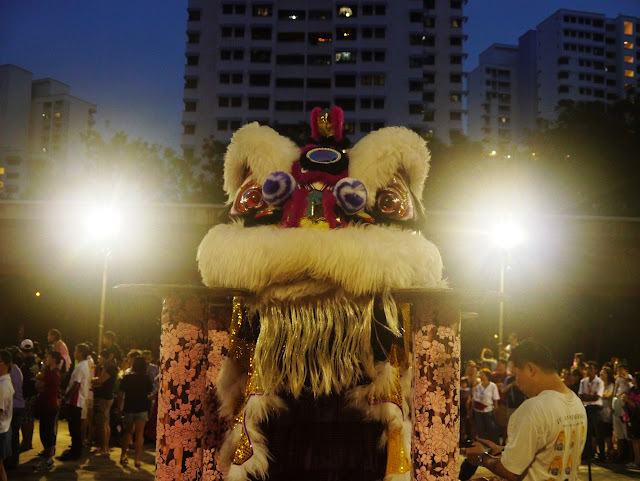 This is also my first time using the DXO Film pack to process the photos, the result is really good! 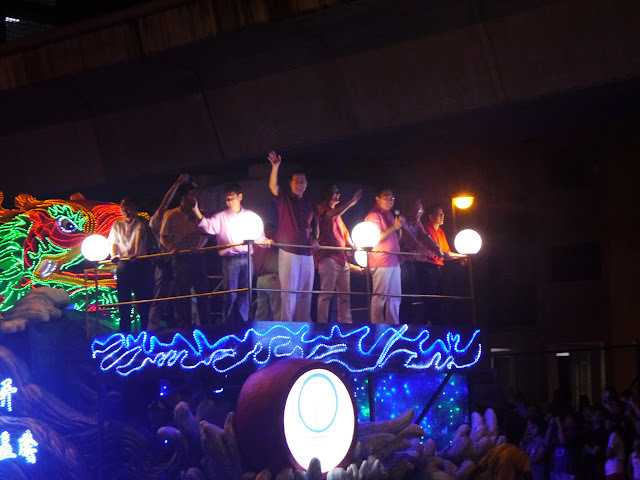 Since all the photos here are taken with my combination of Panasonic G3 and the 14-42mm kit lenses (i set the ISO to ISO-1600 in order to balance between the ISO noise and the shutter speed) in a very dim shooting conditions, i do not have high expectation on the photos posted here due to the lenses that i used BUT, after i use the DXO film pack, i found the different is huge. 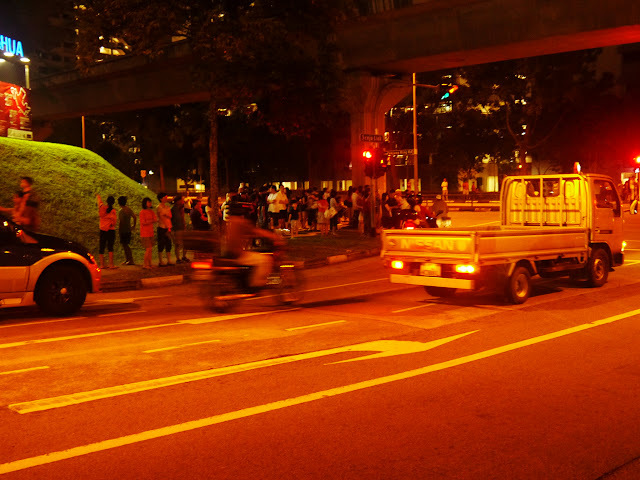 Personally, i feel that the DXO film pack will sharpen all the image and hence they look better than the original photo.Of course, i like the natural color produced by it! 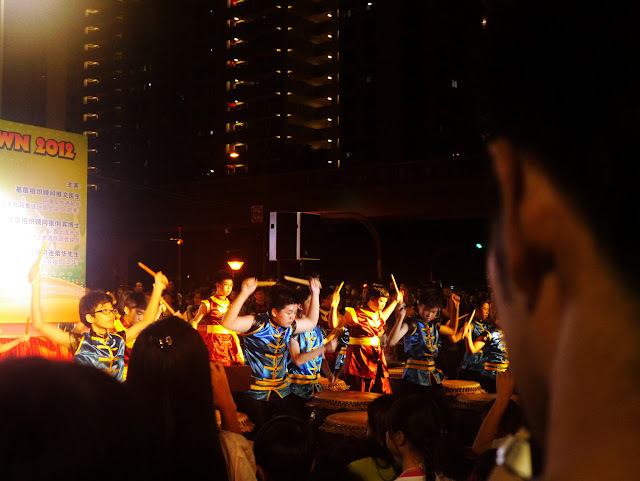 The shooting condition is very challenging for my kit lenses, i pushed up all the ISO to 1600, the above photo shutter speed is 1/60sec, focal length:84mm(equiv) and the subject still not sharp enough, this is the best that i can have during that crowded situation. 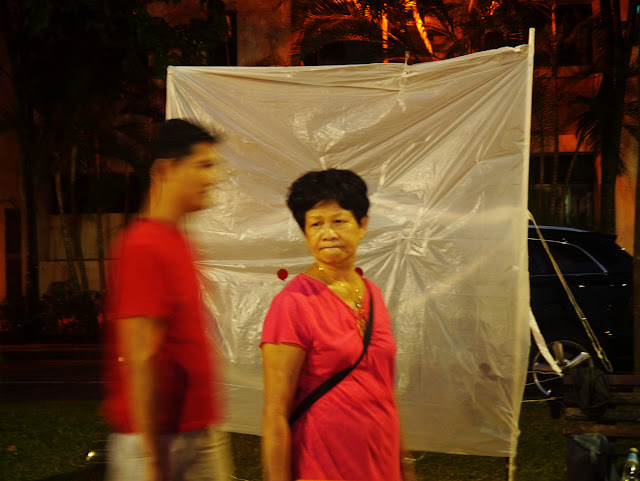 A sudden head from an Uncle, i never expect he will stand up while i'm still framing, but his head still under foocuss..